We offer a full range of property management services tailored to you as an investor, homeowner, or landlord. We have an extensive portfolio of single family homes, townhouses, condos and apartments in the Colorado Springs area. 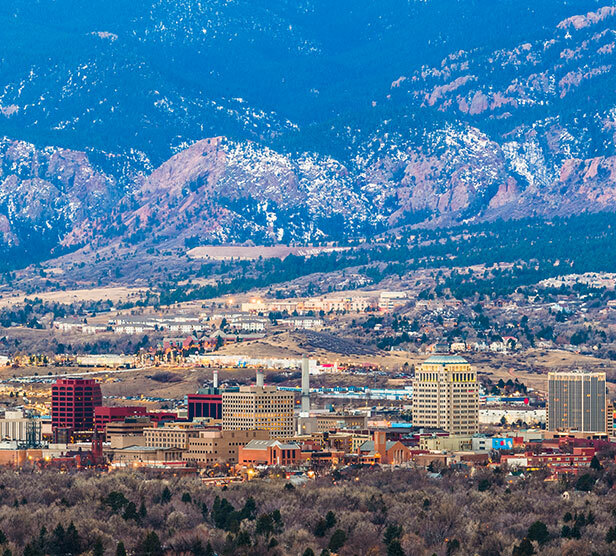 Colorado Springs is the most populous city of El Paso County, Colorado, United States. It is located just 61 miles (98 km) south of Denver. At 6,035 feet (1839 meters), the city sits over one mile above sea level, though some areas of the city are significantly higher. 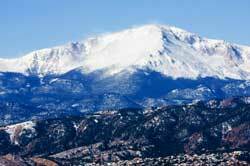 Colorado Springs is situated near the base of one of the most famous American mountains, Pikes Peak, at the eastern edge of the southern Rocky Mountains.